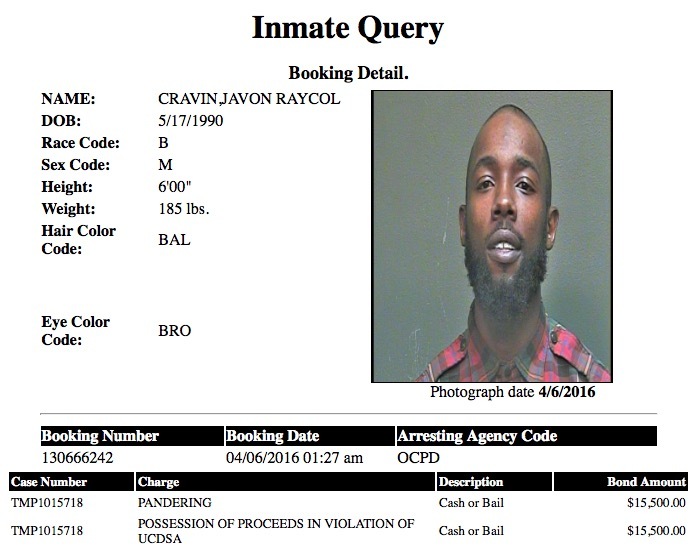 4/12/2016 - OKC, OK -- The following is a list of individuals who were arrested on prostitution and/or public lewdness related charges (or who have a history of prostitution/lewdness charges) during the week of 04/04/2016 – 04/10/2016 according to public records maintained by the Oklahoma County Jail and the Oklahoma City Police Department. 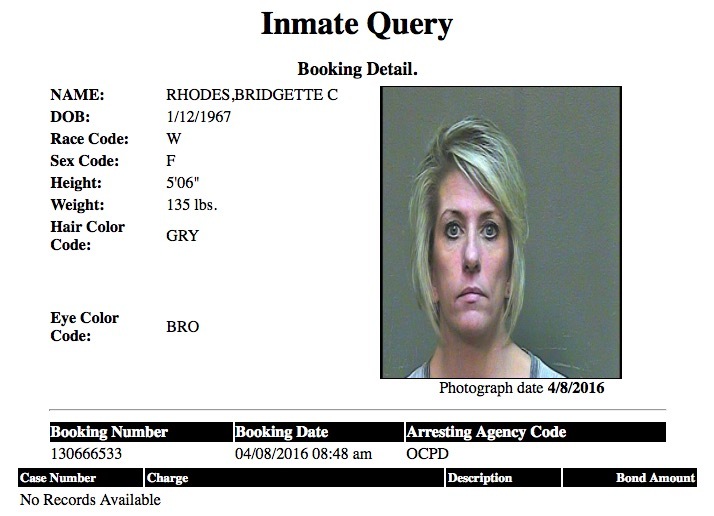 Bridgette Rhodes (aka, Bridgette Collet Frappiea), DOB 1/12/1967, White female, reportedly resides in OKC, OK. Arrested by members of the OKC Police Dept. on new charges of engaging in prostitution and felony computer crimes.